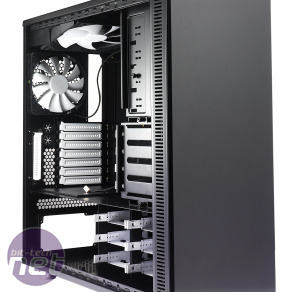 Regular readers will know we reviewed the Fractal Design Define R3 just a few weeks ago. We loved the case for its sleek design and whisper-quiet operation. If the comments thread is anything to go by, you loved the case just as much. 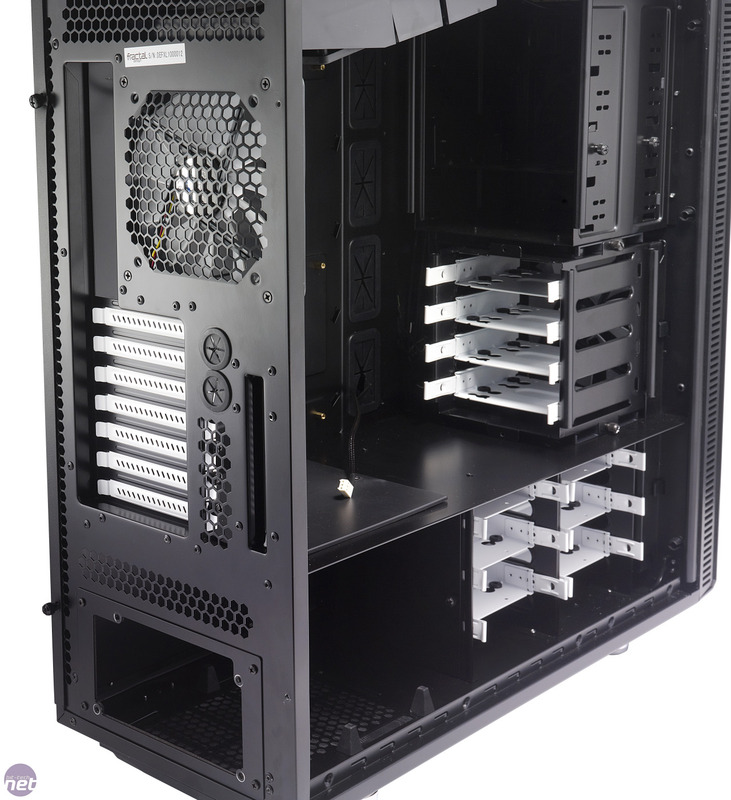 As a result, we were quite excited to receive an early sample of Fractal’s new case, the Define XL, arrived in our labs. 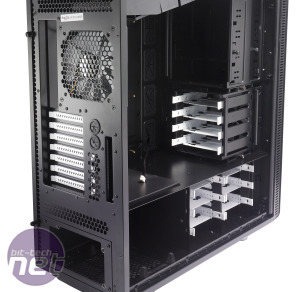 As you can probably surmise from the name of the case, the XL is the largest case that Fractal currently produces - in fact it’s larger in every dimension that the midi-tower sized R3. This extra size hasn’t affected the exterior of the case much, though, as the XL looks very similar to the R3 at first glance. This isn’t necessarily a bad thing - we’re well documented fans of the minimalist aesthetic Fractal tends to go for - we just have a niggling feeling that Fractal will need to do something different soon to keep people interested in its products. You can have too much of a good thing after all. There are some subtle tweaks to the exterior, but they’re so subtle that you’d be forgiven for missing them. The front panel has grown and now accommodates four as opposed to two USB 2 ports. We’re again a little miffed that there aren’t any USB 3 ports in sight, but at least the eSATA port and microphone and headphone jacks are still present. 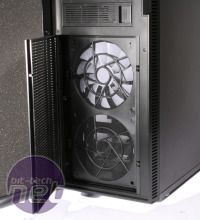 The only other externally obvious tweak to the exterior of the case is the lack of any roof fan mounts. 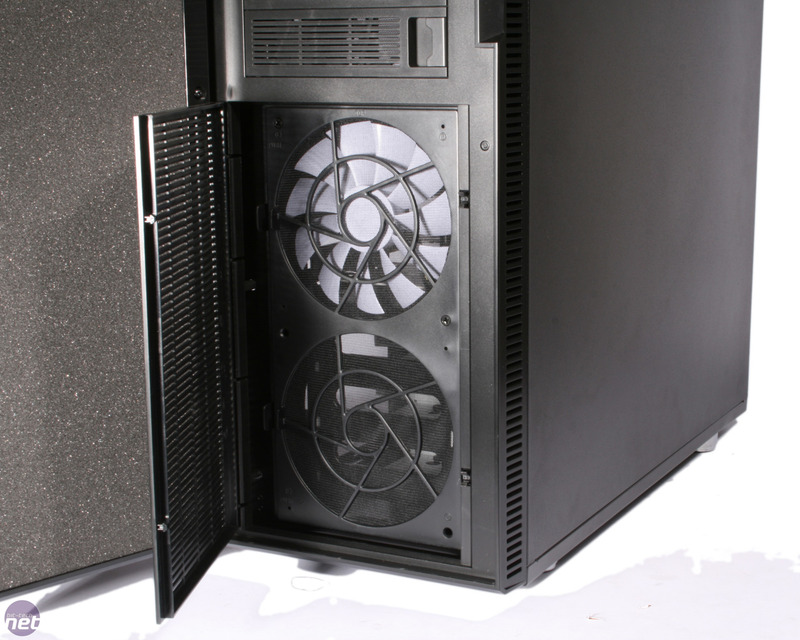 Both the R2 and R3 had a pair of 140mm fan mounts in the roof of the case which, while not fitted with any fans, did allow you to enhance the cooling of the case if needed. 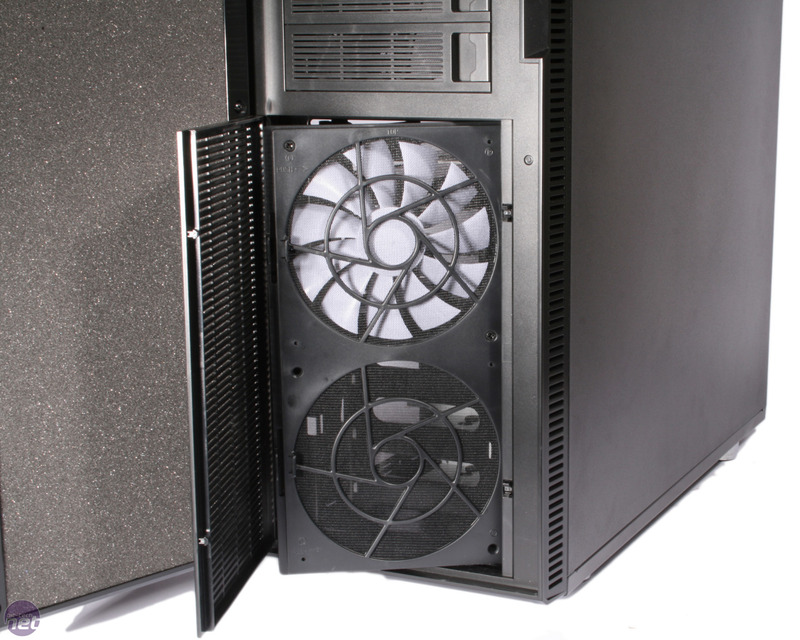 The fan mount in the side panel of the case does remain, and it can take 140mm or 120mm fans. The front door of the case retains its sleek, minimalist styling and opens up to reveal the similarly Spartan drive bays and intake grilles. Obviously the major difference with the XL is the amount of space Fractal had to play with, so instead of two 120mm intake fans there’s room for two 140mm intake fans, though only one is supplied. We were particularly impressed with the removable fan caddies, as this made moving or replacing them an extremely simple process. There’s room to fit an additional 120mm intake fan, though this sits behind three of the four external 5.25in bays, meaning you’ll be limited to only a single external 5.25in bay. We can’t see this being a problem for too many people however. As with the R3, all the front intakes are covered by dust filters but annoyingly these are attached to the aforementioned fan caddies, so you’d need to remove the whole caddy when you wanted to clean them. 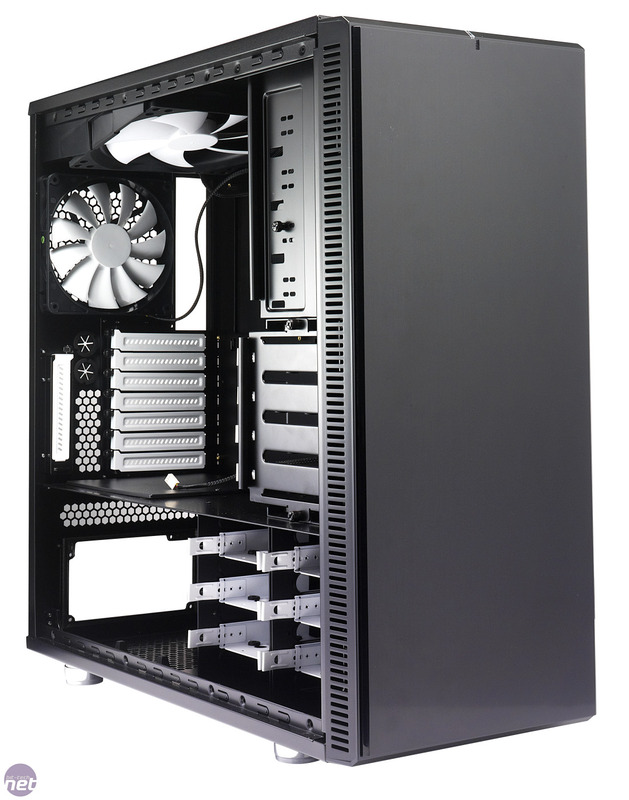 We take a look at the new revision of Fractal's big yet stealthy Define XL chassis. We get our hands on the brand spanking new Define R4. Does it live up to its predecessors?